Our Sugar Mill Machinery components are made with the help of latest technology and we make sure that these are flawless. These sugar mill components are appreciated by our clients for the features such as application specific design and corrosion resistance. 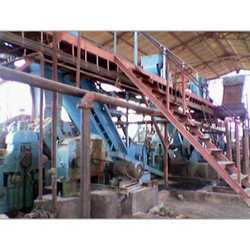 Looking for Sugar Mill Machinery ?